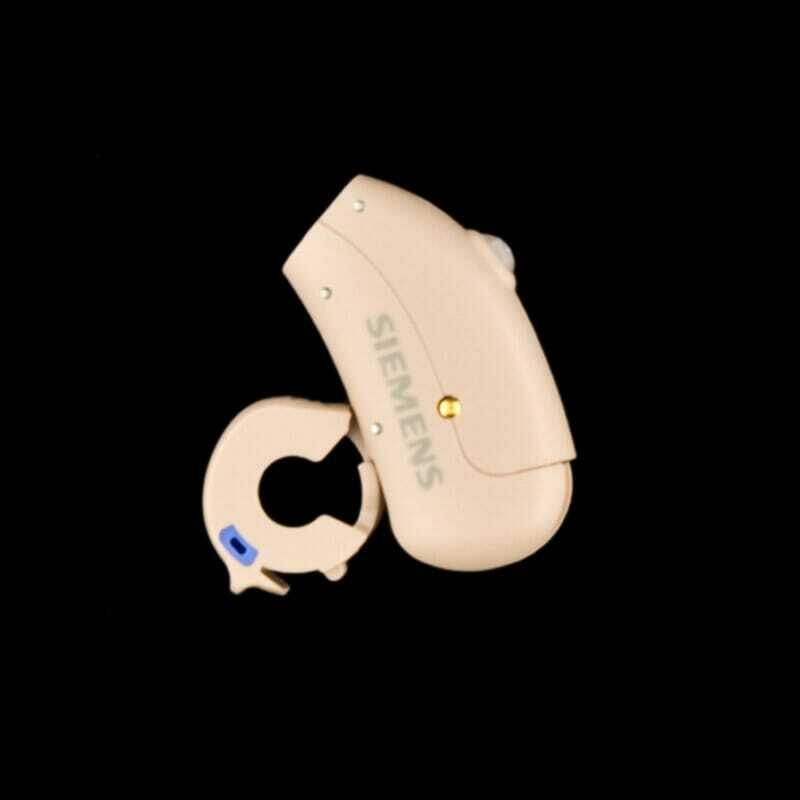 Pure is Siemens’ latest hearing aid technology. 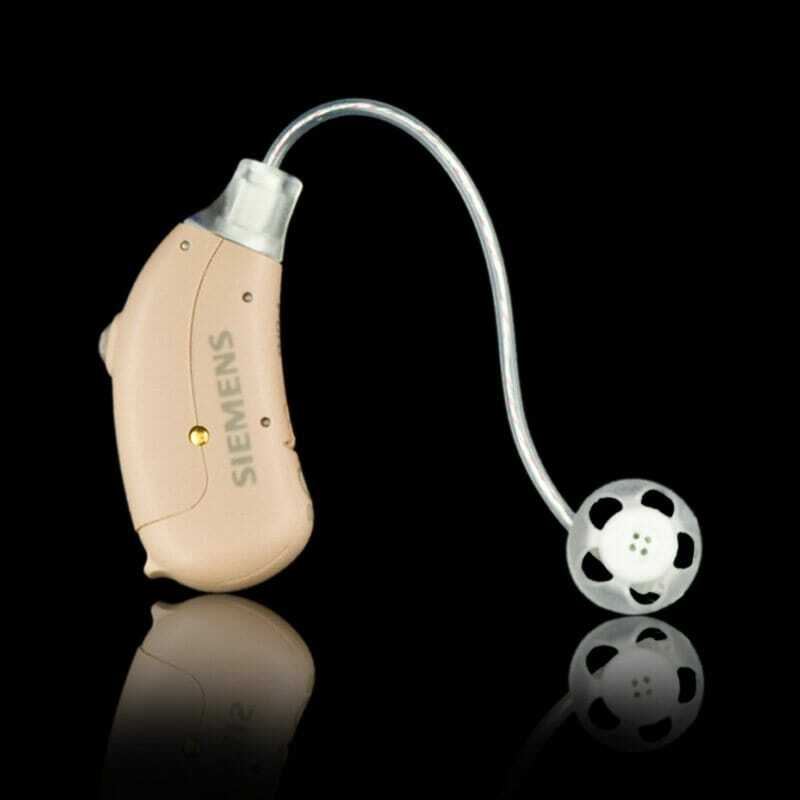 With Pure 700, Siemens has taken a large step forward in dealing with hearing loss. 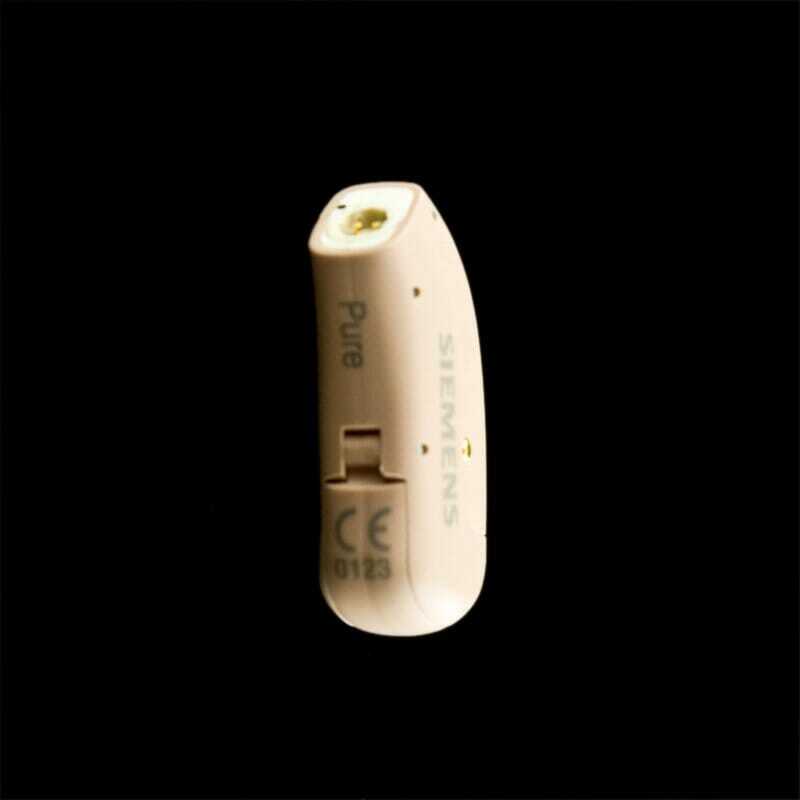 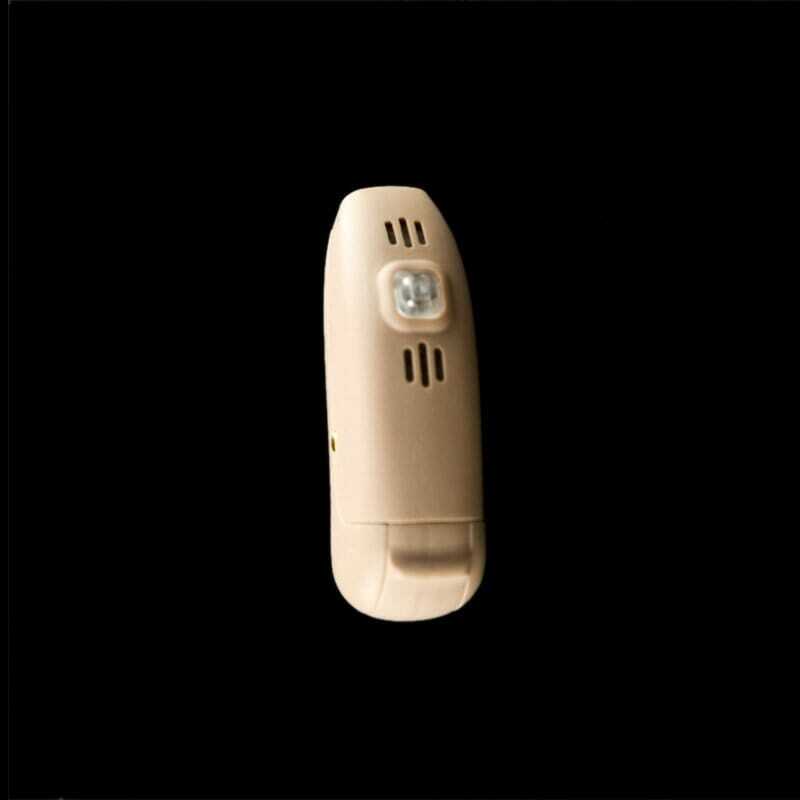 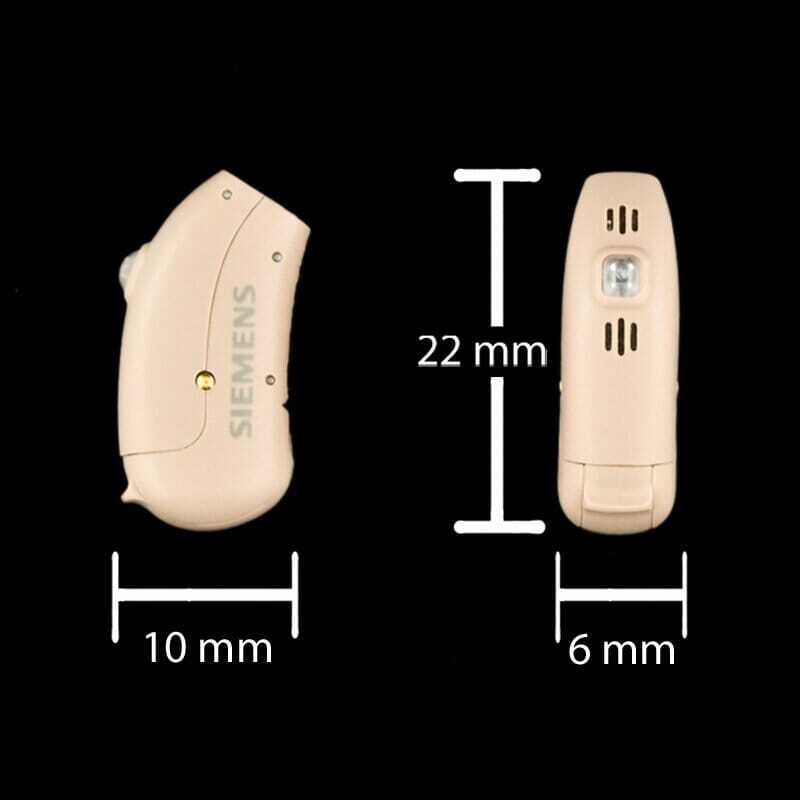 Siemens Pure 700 open ear hearing aids are designed to be very small for a discreet, comfortable fit, they come in a wide choice of colors, and are packed with features.